How would you rate your experience with Dyson Vacuum ? 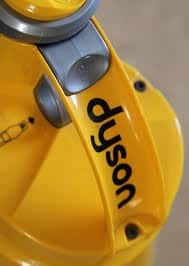 While working at a company he founded but no longer owned, James Dyson reinvented the vacuum cleaner in 1979. When he suggested that the company could use his idea, Dyson was fired. With startup money from friend Jeremy Fry, Dyson worked on his vacuum until he was satisfied that he had created the best vacuum in the United Kingdom, if not the world. 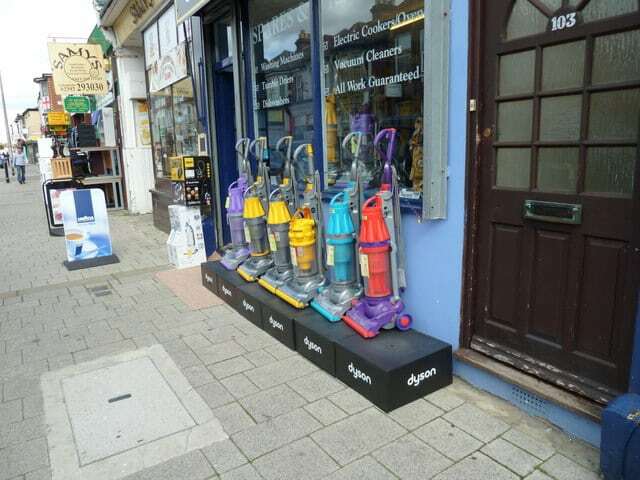 The Dyson company was established in 1991. 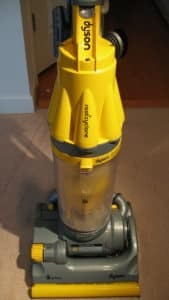 Even though marketing told Dyson that the public wouldn’t like to see a transparent canister to hold the dust and debris, Dyson designed it anyway. This item became one of the company’s main selling points and has been copied by numerous other designers. Until 2002, products were made in Malmesbury, Wiltshire, UK. Production of the popular vacuum was moved first to Malaysia, then to Singapore. Today, the company is a leading manufacturer of vacuums, hand dryers, air purifiers, hair dryers, bladeless fans, and heaters. Dyson announced in 2018 that he had plans to design and manufacture an electric vehicle that would be available for sale in 2020, hiring former BMW and Infiniti CEO Roland Krueger to head up the project. He later announced that he was moving headquarters from the UK to Malaysia due to problems with bureaucracy in the UK and not because of Brexit. Company headquarters for the North American division of Dyson is located in Chicago, Illinois. Question 1: What is the phone number for Dyson Vacuum? Answer 1: The phone number for Dyson Vacuum is (312) 469-5950. Question 2: Who is the CEO of Dyson Vacuum? Answer 2: The CEO of Dyson Vacuum is Jim Rowan. Question 3: Who founded Dyson Vacuum? Answer 3: Dyson Vacuum was founded by James Dyson in 1991. I love your first Dyson!!!! But it’s getting old and not working as well. Want to make sure Dyson Vacuum sees your comment or complaint?